In a moment that came as a big surprise for many Star Wars fans, Frank Oz’s Yoda was reprised for one brief moment as a Force Ghost; appearing alongside Luke Skywalker (Mark Hamill). He shared one final piece of advice with his former pupil; ultimately helping to motivate him towards joining in with The Resistance – albeit as a Force Projection rather than in person. But fans have been arguing over whether the fact that he burned the Jedi Temple was appropriate given what we’d seen of him before. Two viewers were debating on Twitter whether the scene was a “complete a total mess” before Oz waded in. The first hit back: “You never picked up on that Yoda was trying to fool Luke in ESB? He was acting crazy and like a pest because he didn’t want Luke knowing who he was just yet. The Last Jedi perhaps fell victim to all the wild, varying theories on what would transpire. The fact it veered off the presumed path so severely went down well with critics and many of fans, but the plot has been a point of contention with one part of the fanbase for some time now. Episode 9, which puts JJ Abrams back in the director’s chair, will have all eyes on it as it wraps up the Skywalker saga for good. Oz is not known to be reprising Yoda one last time, but Hamill will be back as Luke – though whether it’s in flashback or as a Force Ghost remains to be seen. Earlier today a purported leak claimed to give away the title – but it has been met with much scepticism online. Star Wars 9 is out on December 19 in the UK. 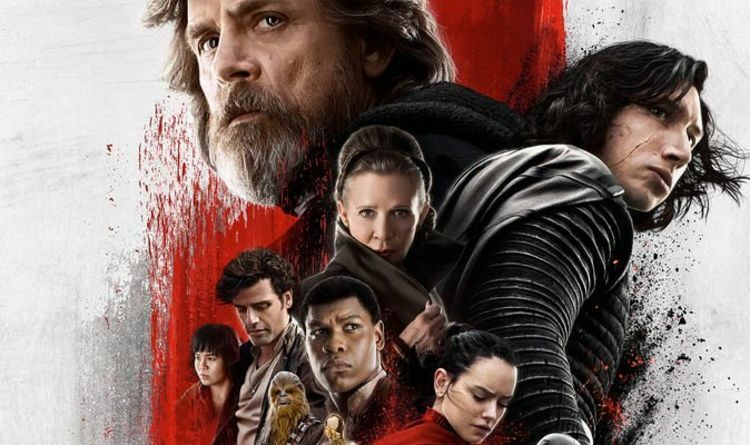 Star Wars 9 title ‘REVEALED in latest leak’ but fans are unconvinced: Is THIS it?